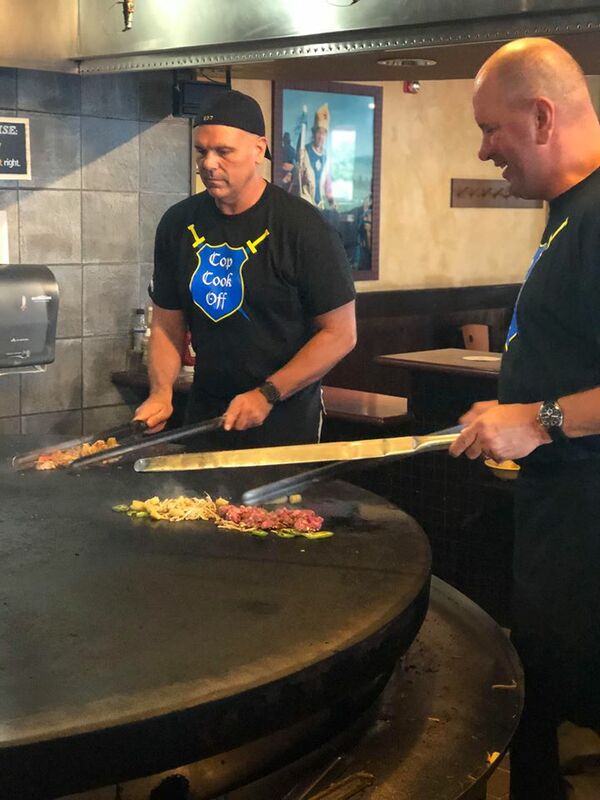 Event Details: Oakland and Macomb Counties face off in a battle to create the best Mongolian recipe! Tickets are $27 for adults, and $10 for children under 12. Your ticket includes the chef's samples as well as unlimited stir-fry, soup, salad, and soft drinks (tax and tip included). Proceeds go towards purchasing bullet-proof vests and other necessary equipment for K9 officers. Come out and join the fun! !